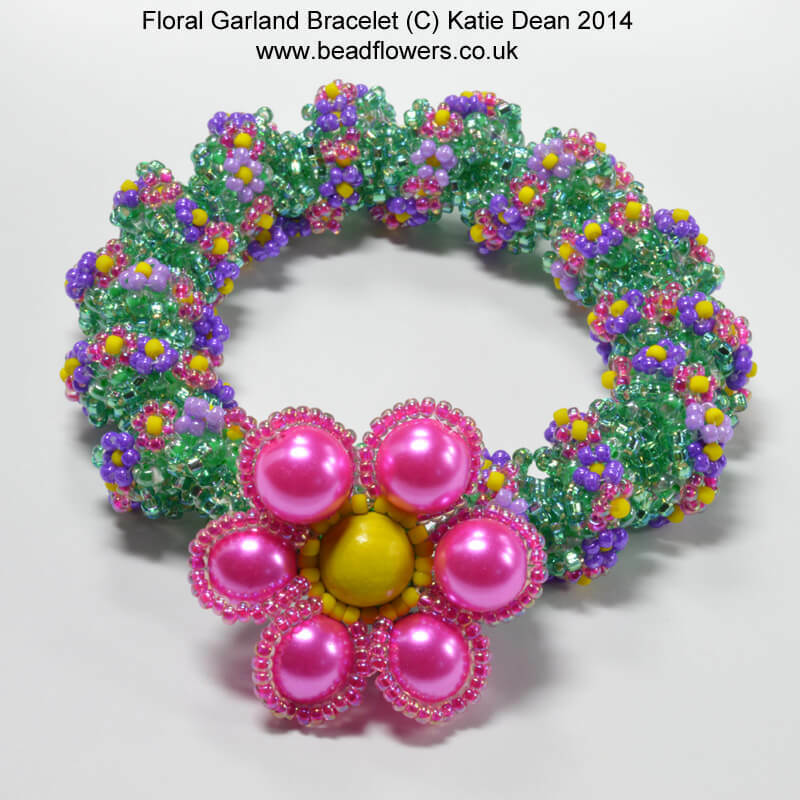 Do you want to find out about new products from Bead Flowers? 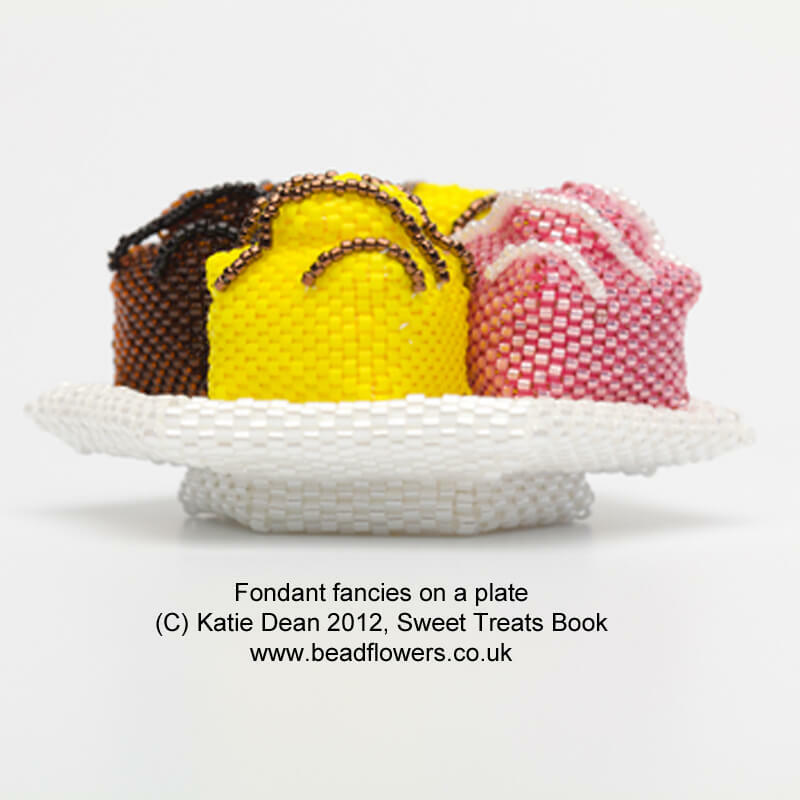 Would you like to benefit from special offers and discounts from Bead Flowers? Do you want to be the first to hear about new workshops and classes? If you answered ‘yes’ to any or all of these questions, then please complete the form below to join the Bead Flowers mailing list. Plus, I give every new member* a free beading pattern – and you get to choose it! We all join up to mailing lists because it seems like a good idea at the time – or sometimes we’re automatically added. Before we know it, our inboxes are clogged up with information we don’t have time to read. 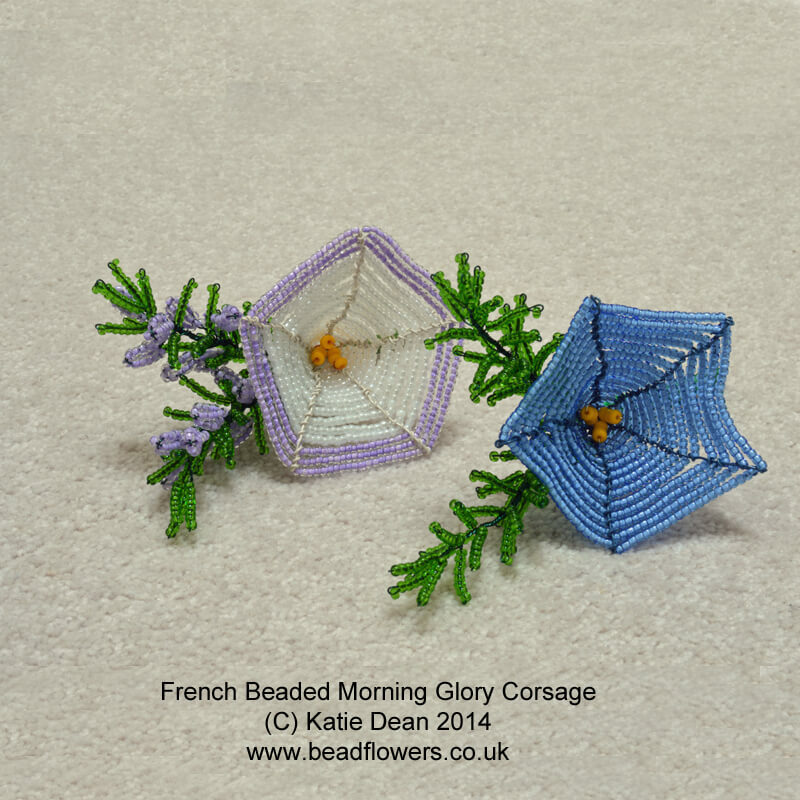 So what can you expect from the Bead Flowers mailing list? Firstly, once you have completed the subscriber form above, you will receive an email to check that you really did want to subscribe. So just follow the instructions on that and your sign up will be complete. I will then send your £5 coupon. So, you can choose your free beading pattern. Once you have joined the mailing list, you will receive one newsletter per month. This includes news about what I’ve been up to. Plus my latest beading pattern releases and the workshops and classes that are coming up. All with links so you can easily book onto the classes or take a closer look at any patterns that you like. I also send out some additional emails. These include links to helpful beading blogs. Or some special news, like a sale on the website, or a special offer for mailing list subscribers, or news about a big new product launch. If I’m looking for people to test patterns, I would also email this way. So, I aim to keep everything I send you fun, interesting and relevant. Rest assured, I will not share your contact details with other people. I will not inundate you with offers and hard sells. 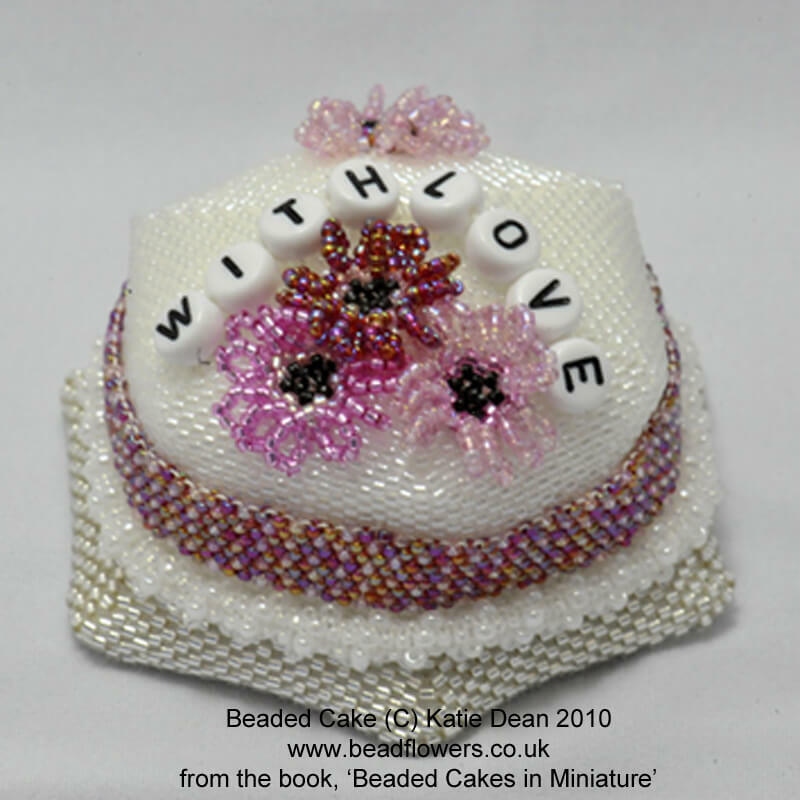 Just news that I hope you will enjoy as you have expressed an interest in my bead work. Finally, I would just like to thank you for showing your support and wish you happy beading! Katie, I always look forward to your newsletters and blog posts. I’m either learning something new or seeing a fantastic pattern. I only wish I could keep up and do them all. Thank you – lovely to have you here!